Market Week in New York— that time when buyers and press get a hands-on look at next season's product to decide what will be stocked in stores and photographed in the pages of magazines—is one of the fashion industry's biggest events. Since we're fans and consumers first and foremost, Market Week also allows us to get pumped up over what's to come from our favorite labels...and to give you a glimpse at the lesser-known names we hope shoot to stardom in the near future. 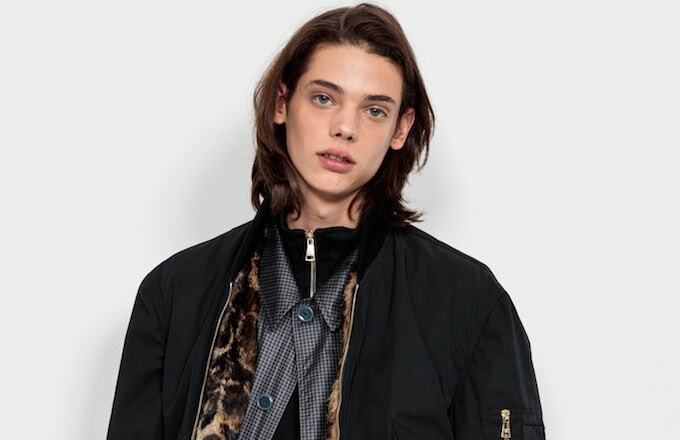 After scouring the menswear market and tradeshows like Capsule, Liberty Fairs and MAN this week, we've selected the coolest labels and the signature pieces to look for during Fall/Winter 2016. Get ready now, these are The Brands You Need to Know About This Fall.